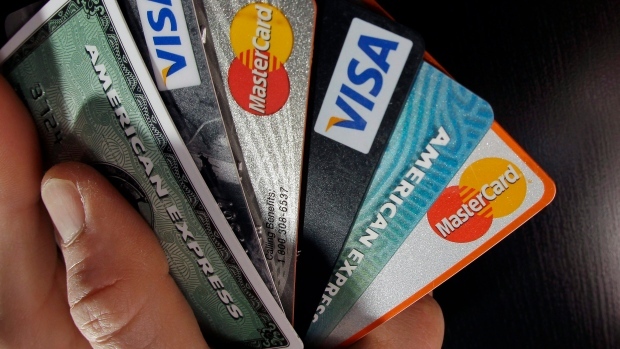 The latest credit card data released by FICO has revealed that credit card delinquencies have fallen for the past six months. For so-called “classic” (non-premium) credit cards, less than 5 percent of the balances on all cards were 30 days delinquent in March, which represents a two-year low. In February and March, the percentages of accounts that were 30 days delinquent also were lower than at any point in the last two years. Furthermore, the percentage of accounts that are over limit has also declined over the last six months, reaching a two-year low of 2.6 percent in March. The latest data from the FICO Benchmark Reporting Service showed a clear downward shift in delinquent balances across all vintages of classic cards, though newly opened cards have shown more turbulence over the past few months than established or veteran accounts. FICO defines established accounts as those on the books for one to five years, and veteran accounts as those on the books for longer than five years.